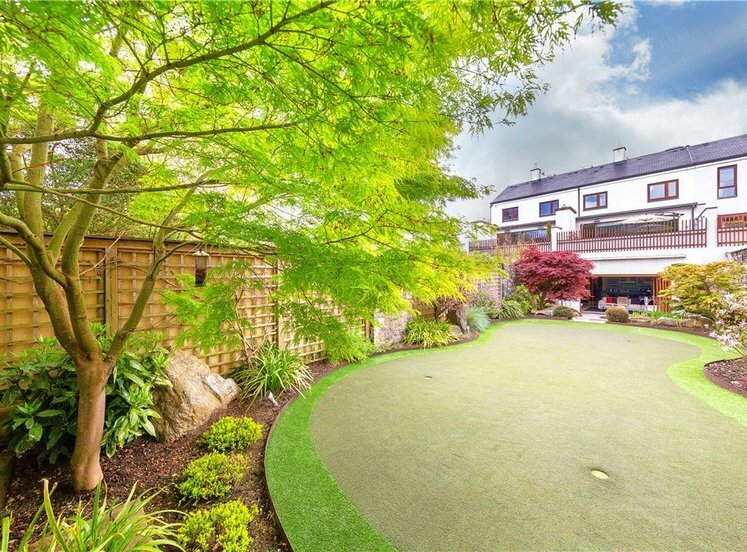 One of the property’s main selling features are the magnificent front, side and rear gardens, designed by Diarmuid Gavin with original potting shed ideal as a home office/home gym or games room. 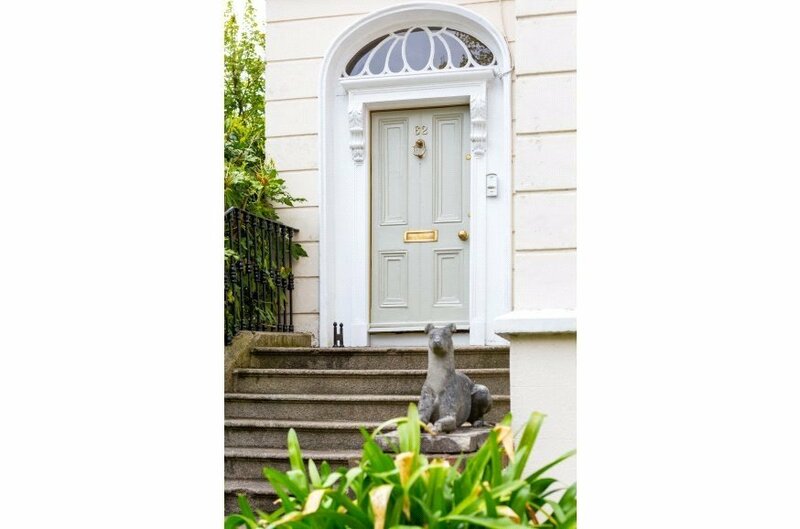 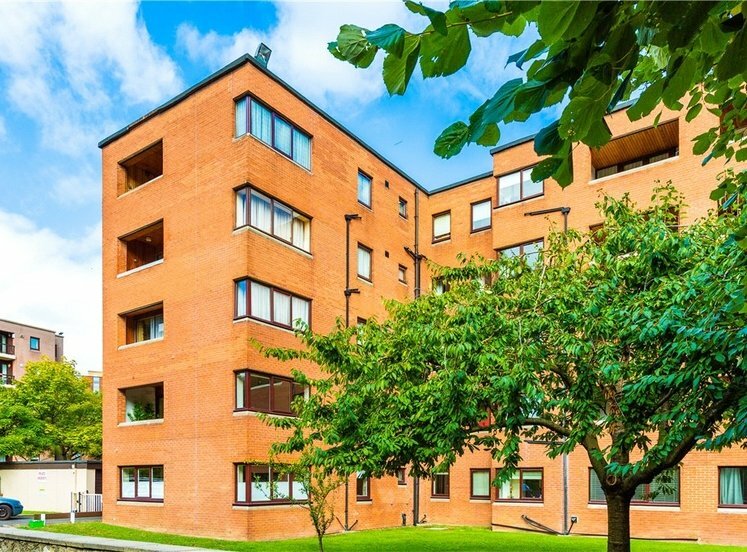 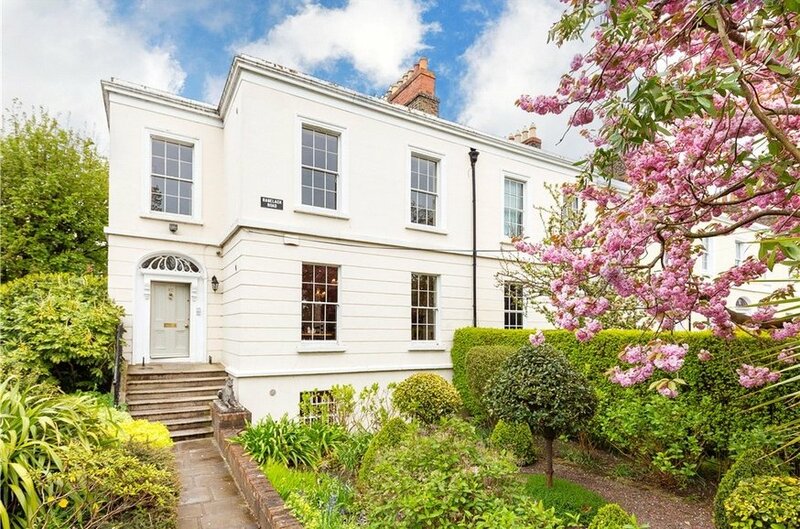 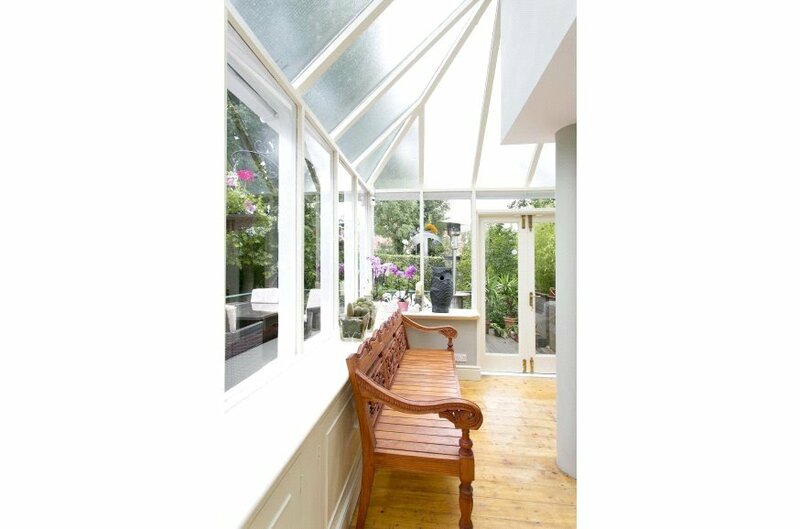 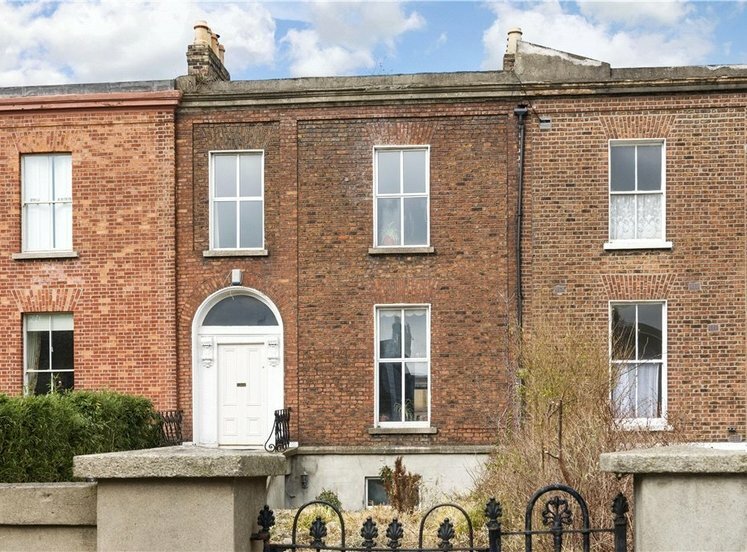 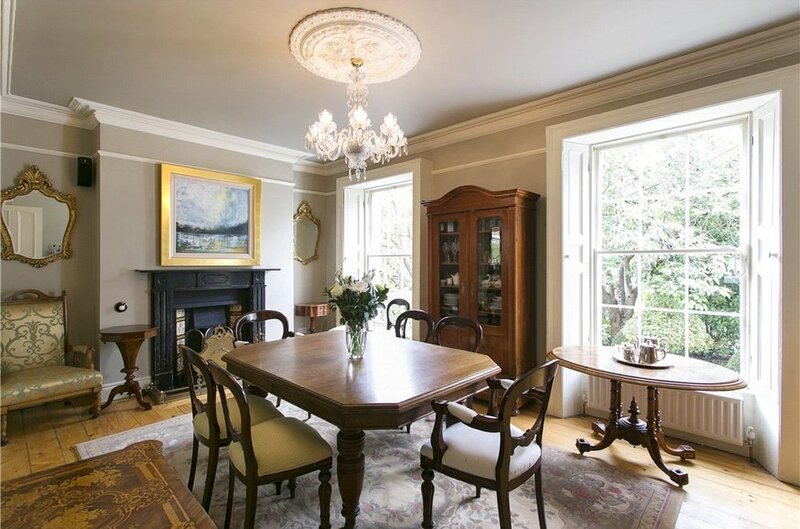 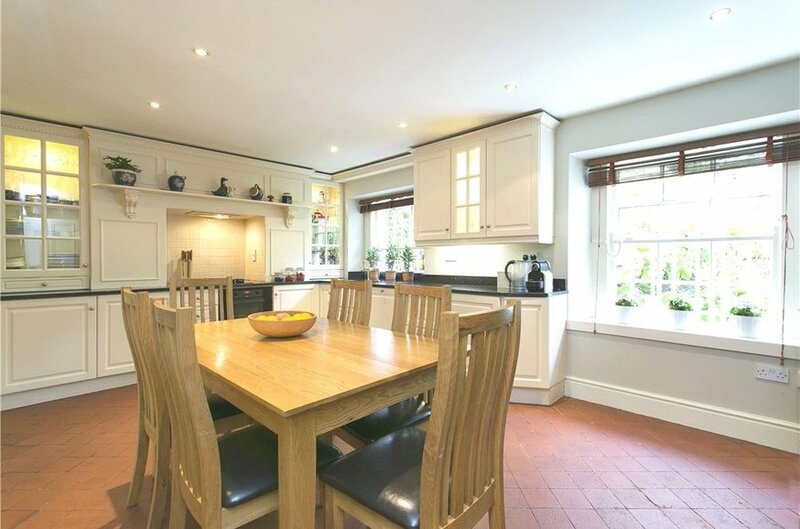 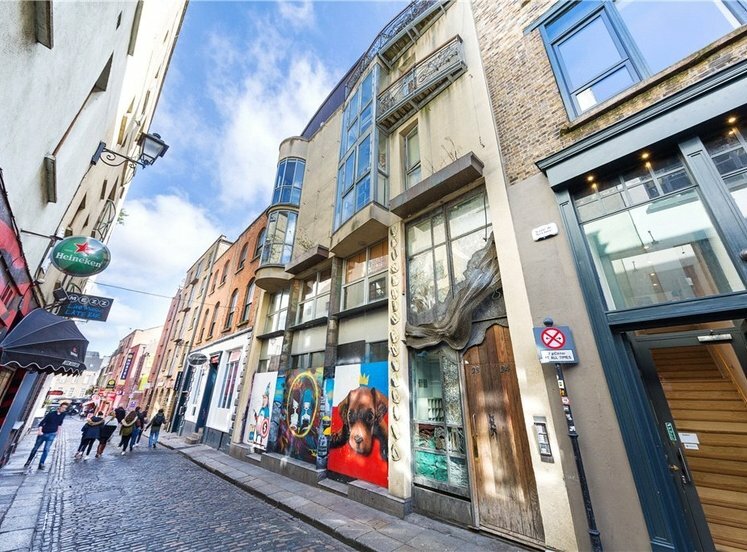 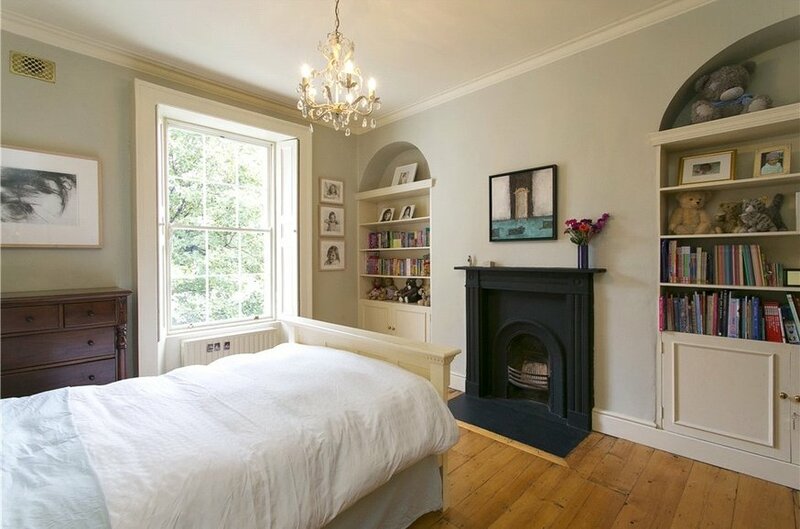 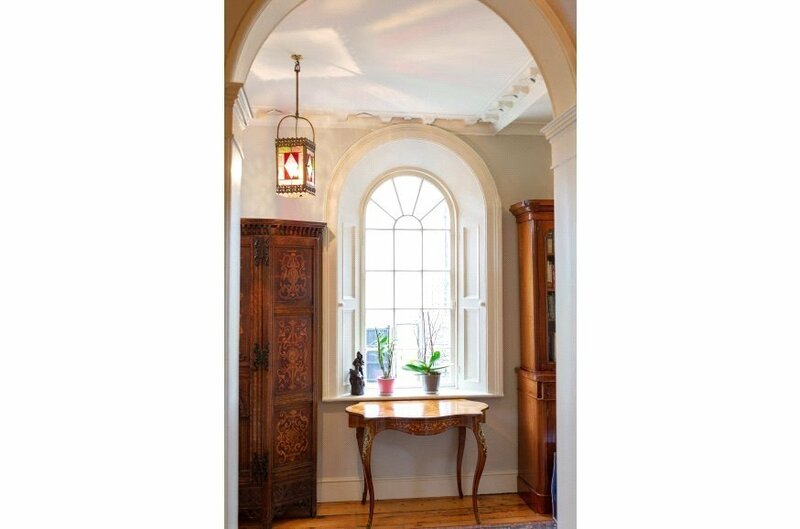 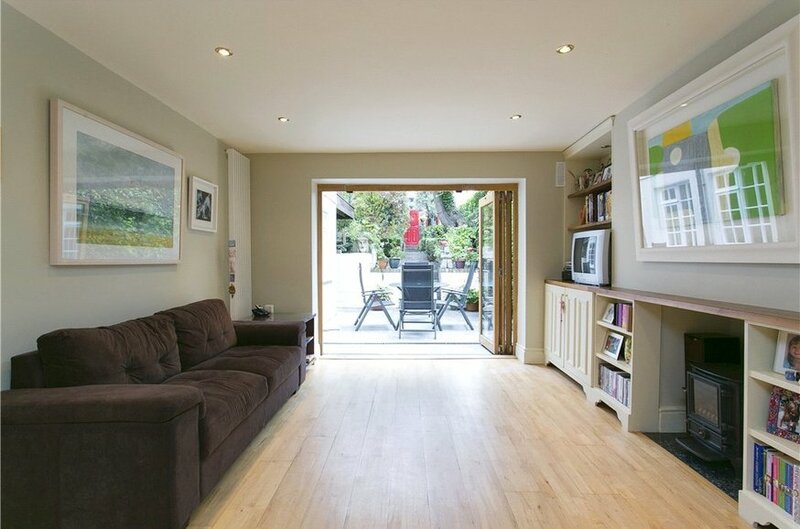 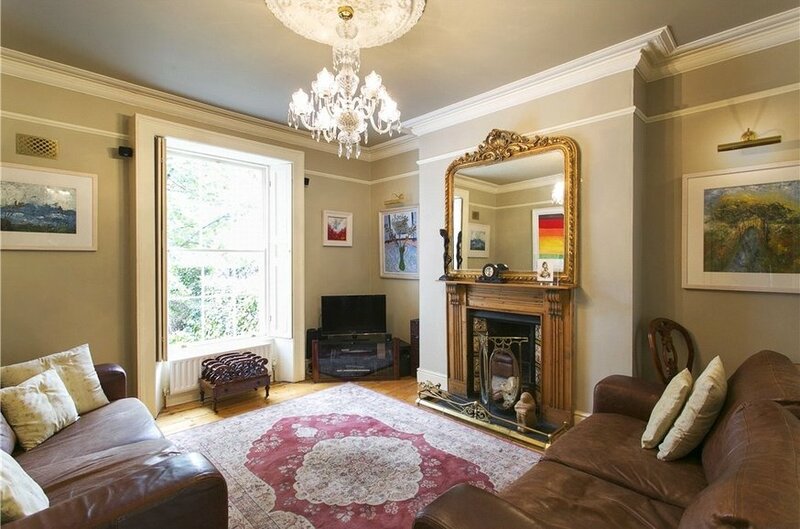 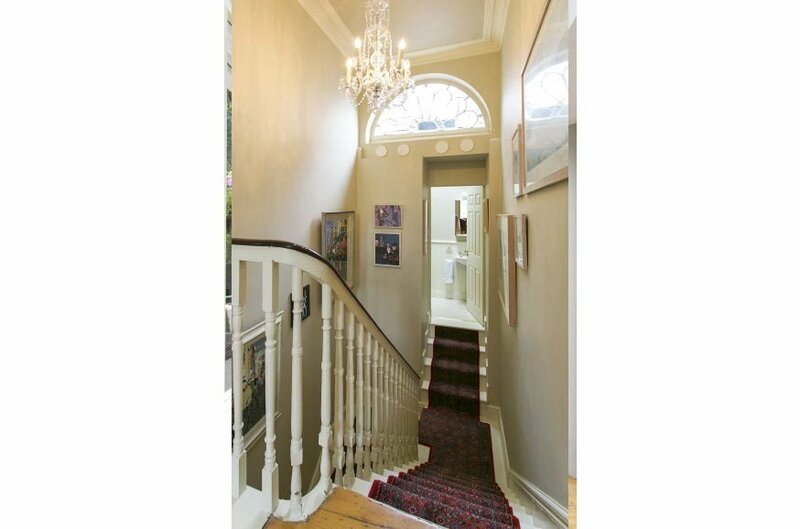 Ranelagh Road is a highly regarded and much sought after location in Dublin 6 within walking distance of Ranelagh Village, the Luas and a choice of upmarket restaurants and shopping facilities. 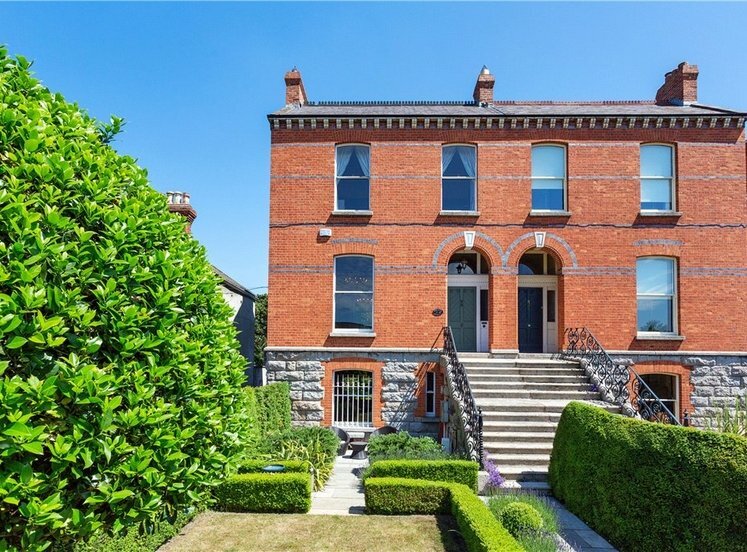 This is a deservedly popular location with an excellent number of schools including: Gonzaga College; Sandford Park School; Muckross Park College; Scoil Bhríde and Saint Mary’s NS, Donnybrook. 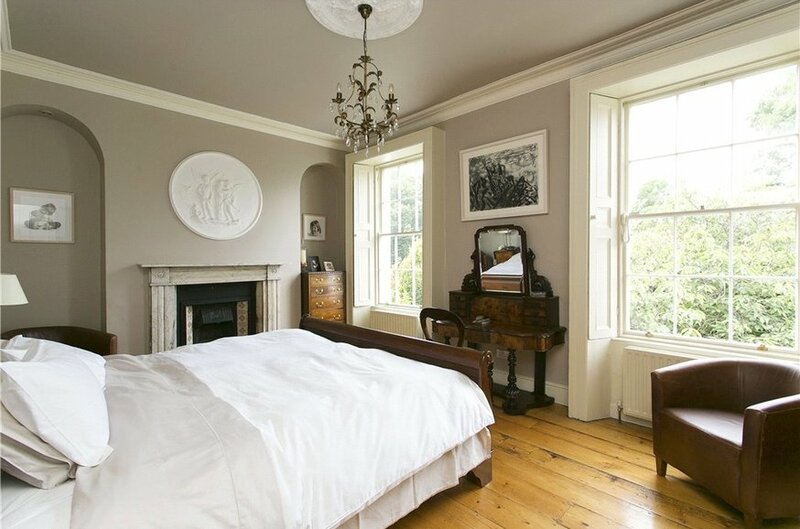 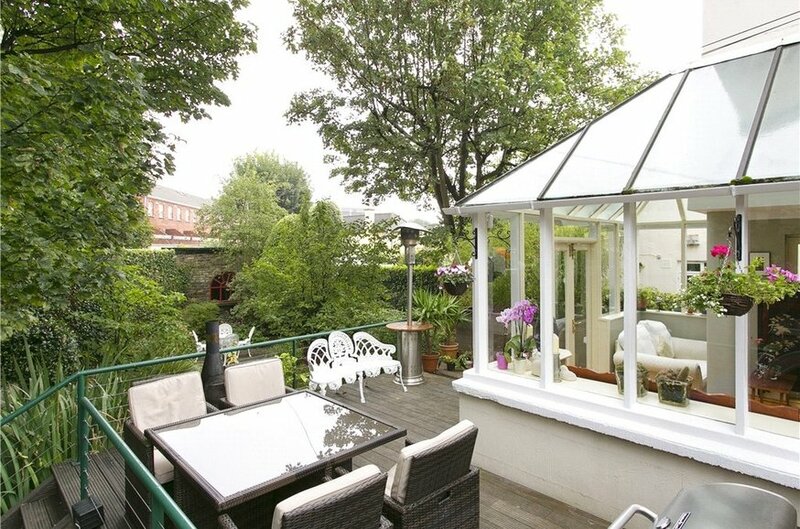 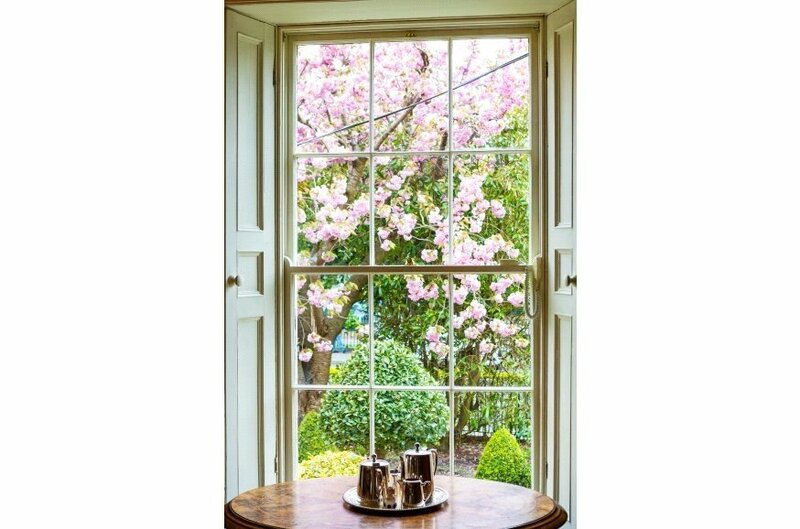 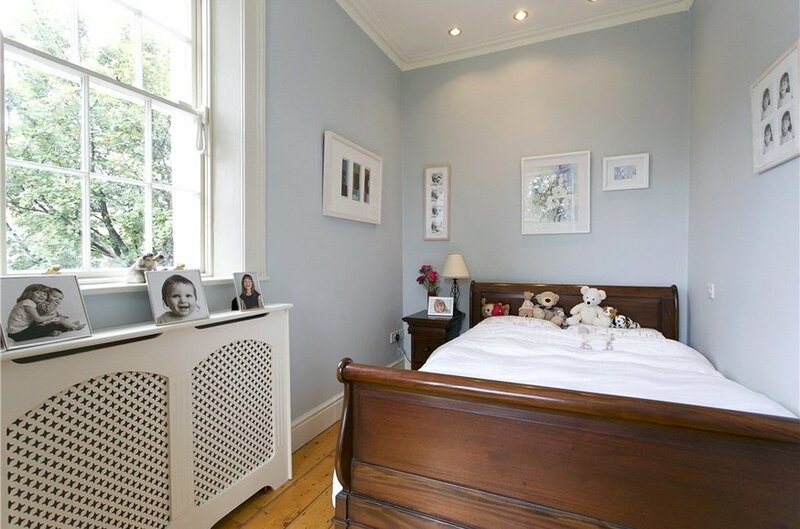 Also within close proximity to Stephen’s Green and all the amenities that Dublin City Centre has to offer. 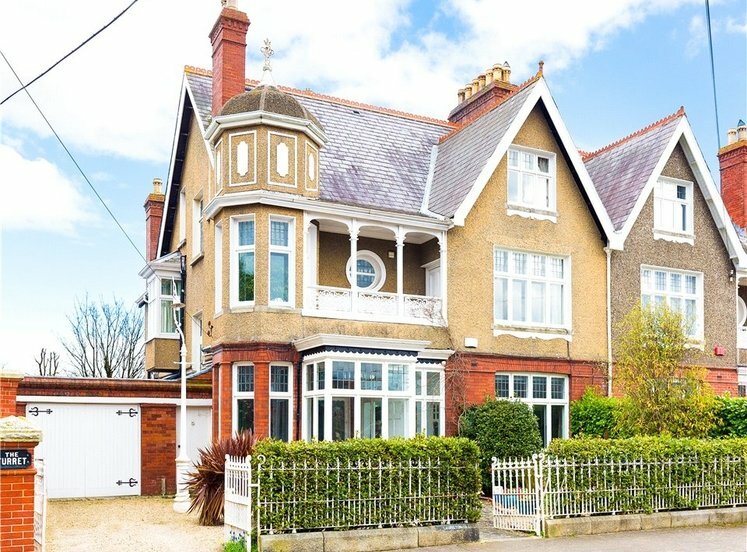 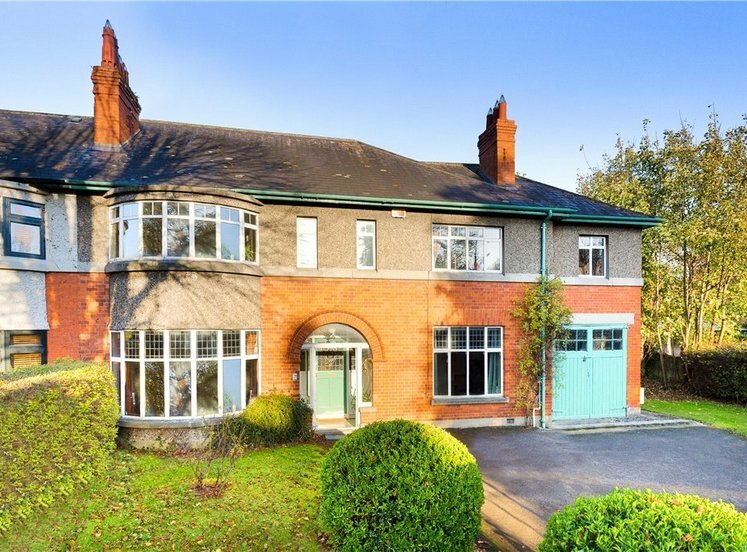 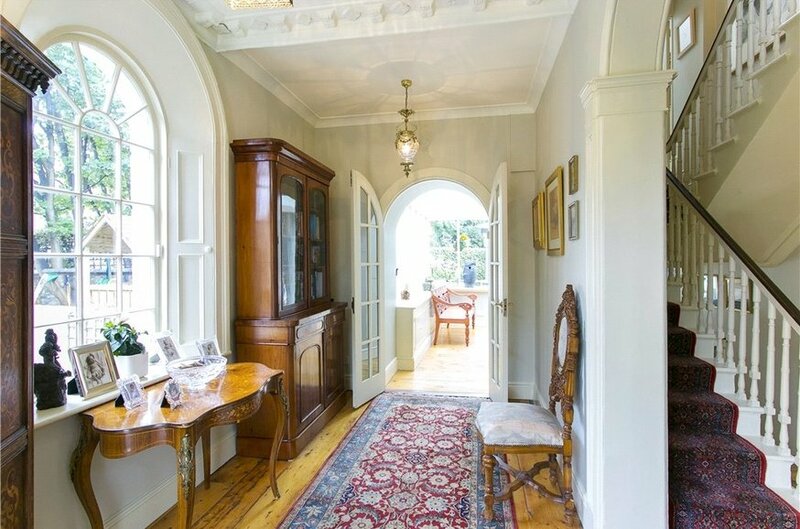 This is a superb opportunity to acquire a magnificent family home in one of the most desirable locations in Dublin. 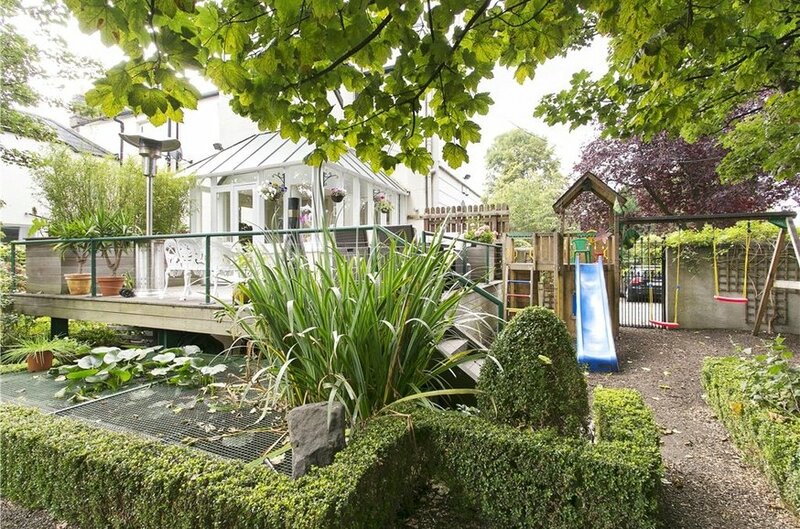 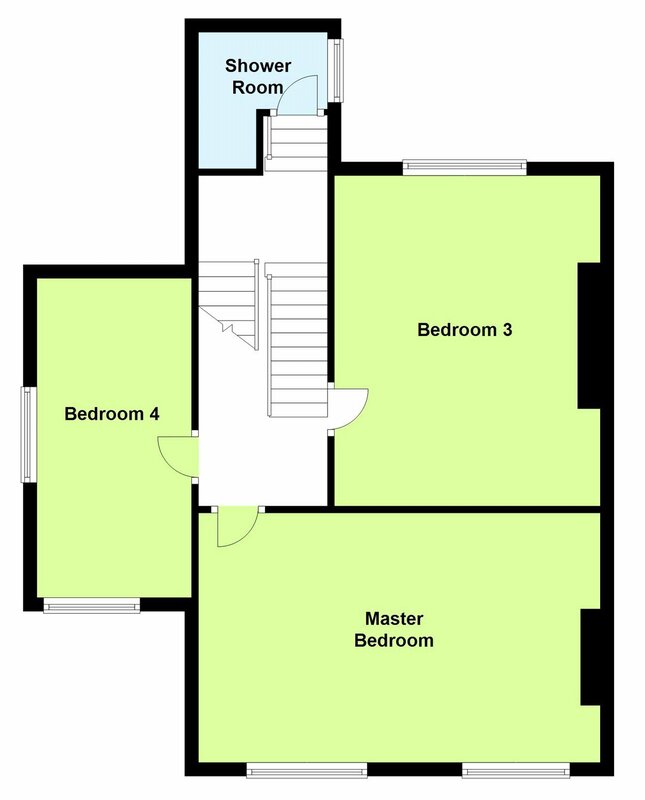 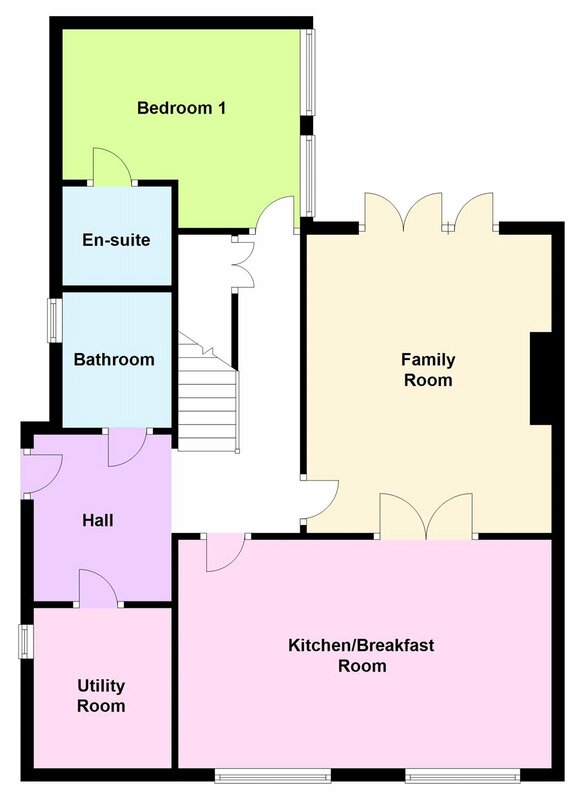 measures approximately 8m (26'4) in width and has ample parking for four cars with useful under deck storage and side gate leading to the side and rear gardens. 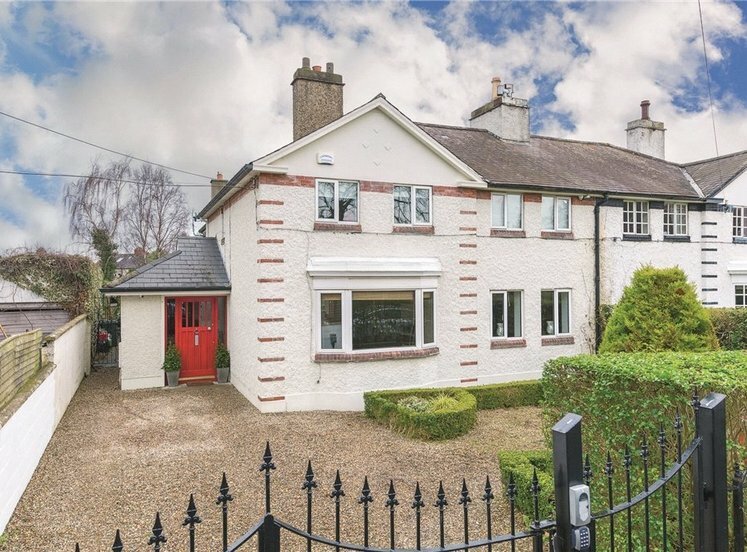 To the front and rear, one of the property's main selling features are the magnificent landscaped gardens designed by Diarmuid Gavin together with Potting Shed: 5.20m x 4.60m (17'1" x 15'1") original potting shed with a potential use as a home office / gym or games room. 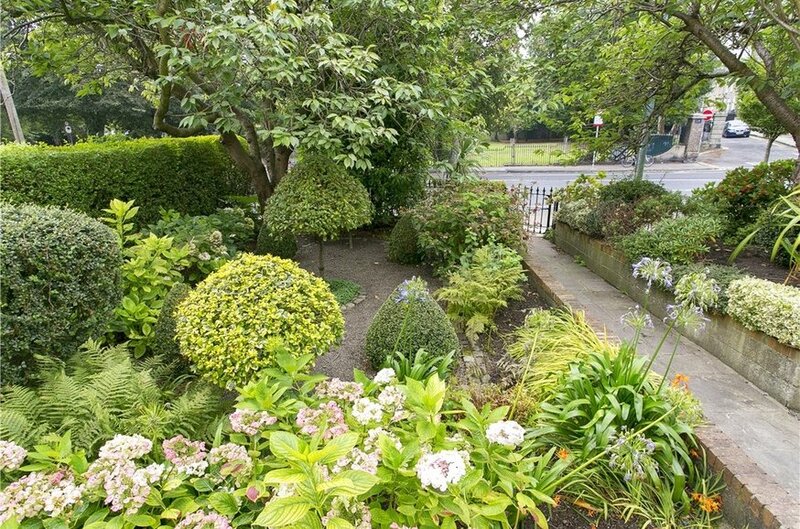 Side Garden, measures approximately 8m (26’4) in width and has ample parking for approximately four cars and offers further scope and potential with useful under deck storage and side gate leading to the side and rear garden. 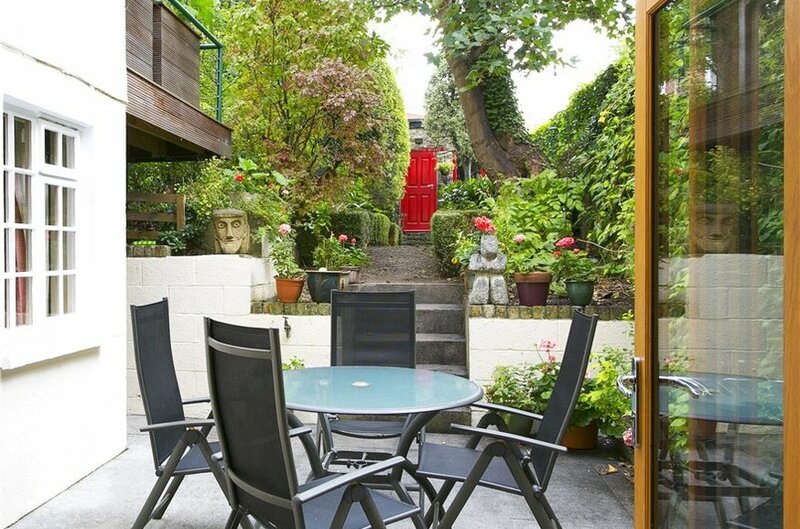 Electric gates.